Celebrities can either be notoriously rude/standoffish or exceedingly generous to their devoted fans. On one hand we don’t blame them, because some fans can do creepy stuff, but on the other hand, we love a celeb who appreciates the people that got them to where they are. 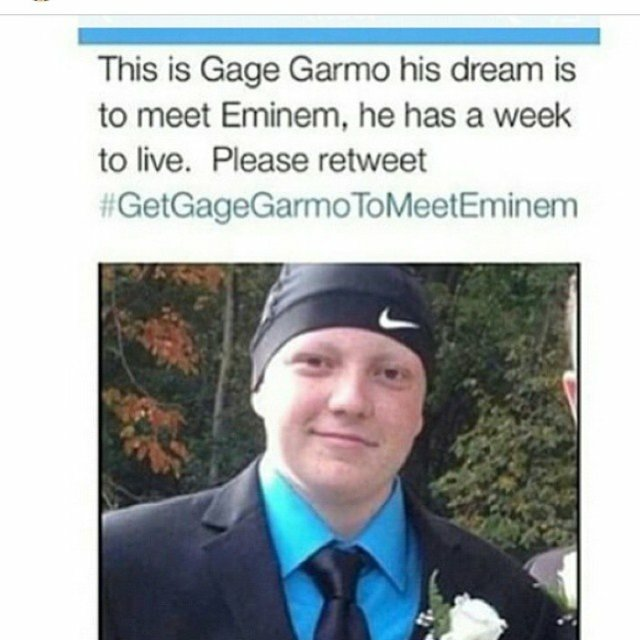 These celebrities went above and beyond (and some have several times) for their fans. 1. 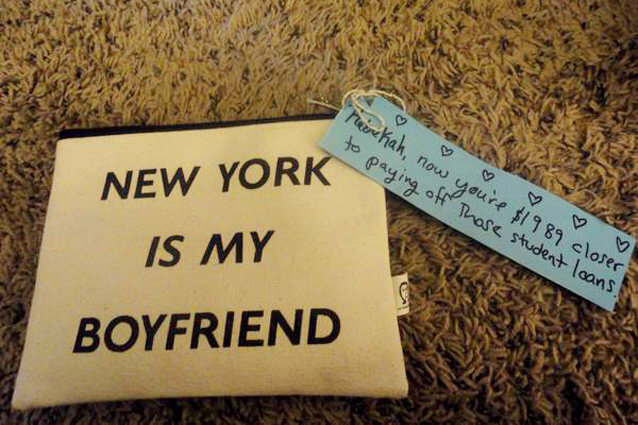 Taylor Swift paid for part of her fan’s, Rebekkah, student loans. 2. Beyonce photobombed this selfie and made it awesome. 3. Daniel Radcliffe surprised fans after a screen of his film What If. 6. Zach Braff helped a guy propose to his girlfriend. 7. Demi Lovato let her fans be the stars of her music video. 8. 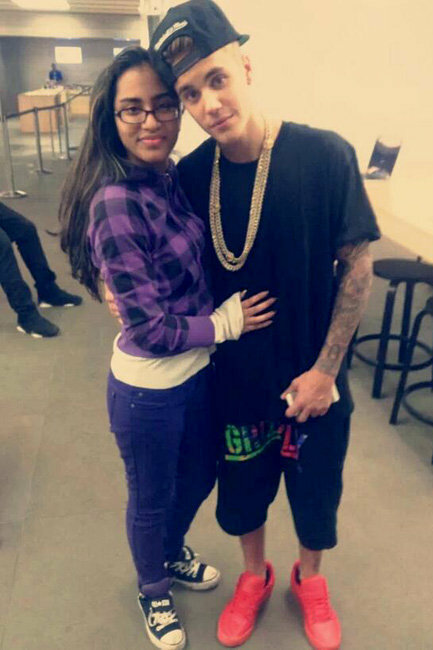 Justin Bieber bought this fan an iPhone! 9. Selena Gomez let her fans take a ride in the car with her. 10. 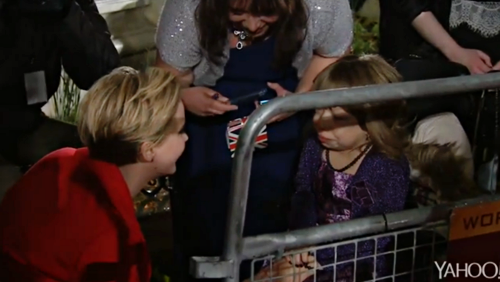 Jennifer Lawrence moved a barrier to hug a crying fan. 11. Ellen DeGeneres surprised her biggest fans by putting them on the show. 12. 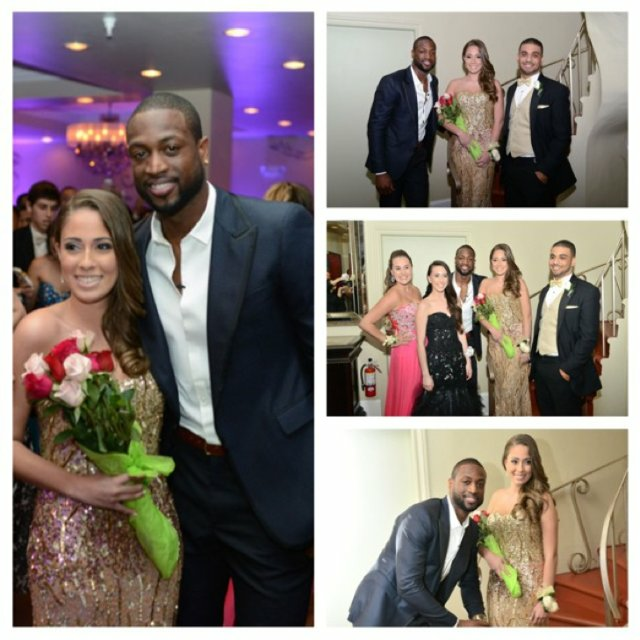 Dwanye Wade went to prom with this fan. 14. Harry Styles stopped and helped a fallen fan that was trampled. 15. Tom Felton handed out pizza boxes to waiting Harry Potter Fans.